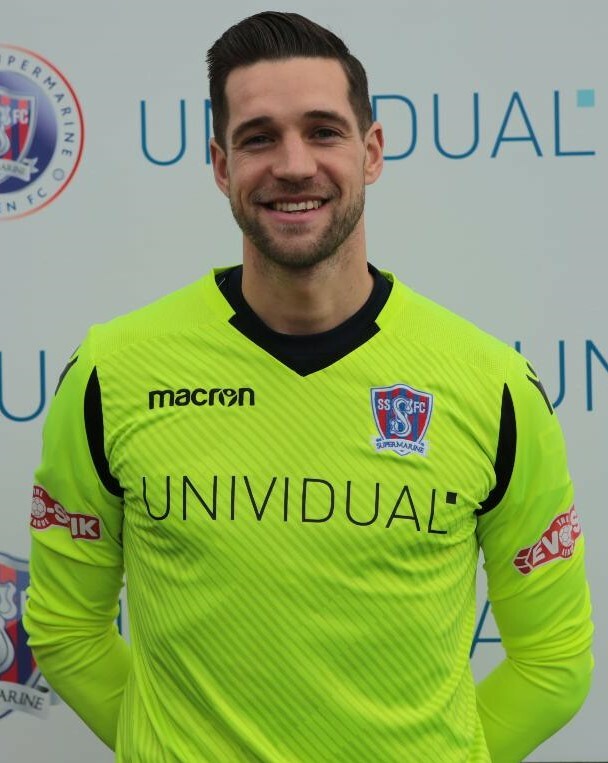 Profile: Martin joined the club in January 2019 after signing from Hereford where he had played for three seasons and winning three promotions with them. The latest was last season when Hereford won the Southern League Premier Division. He brings a wealth of experience to the club which can only help the younger players in the side.